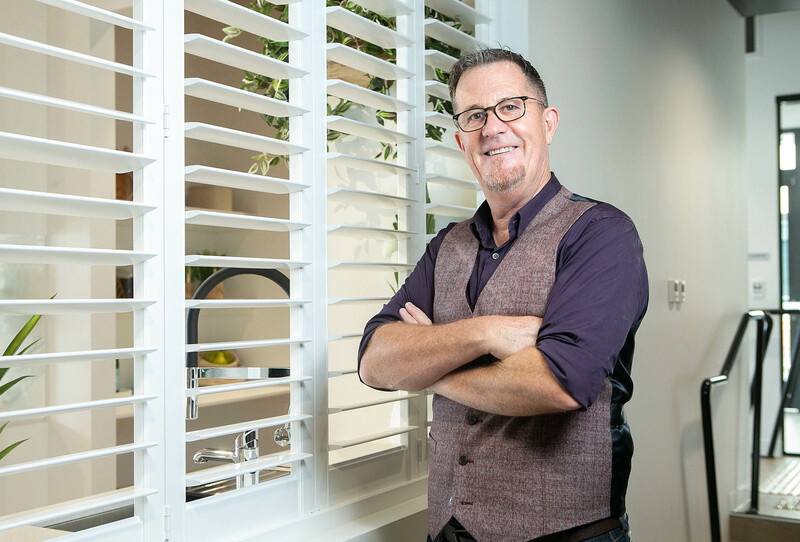 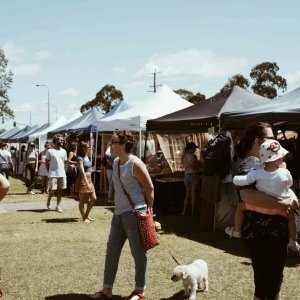 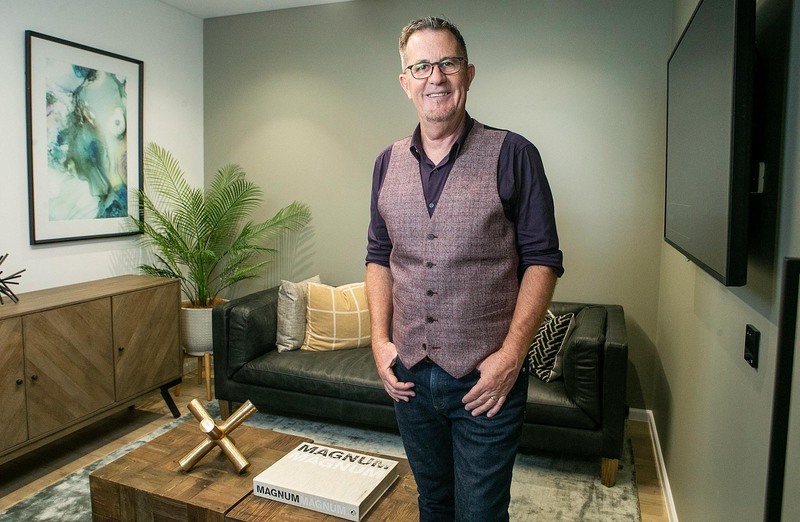 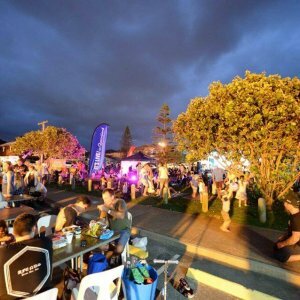 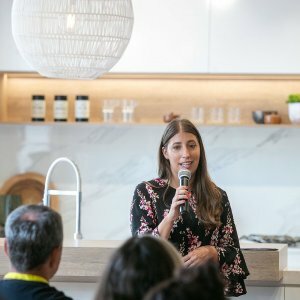 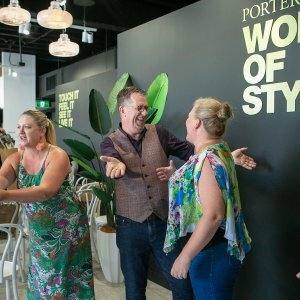 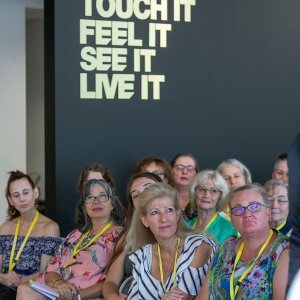 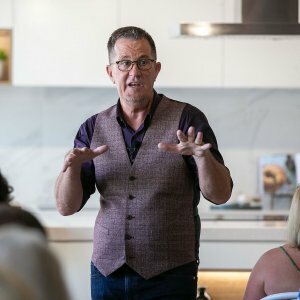 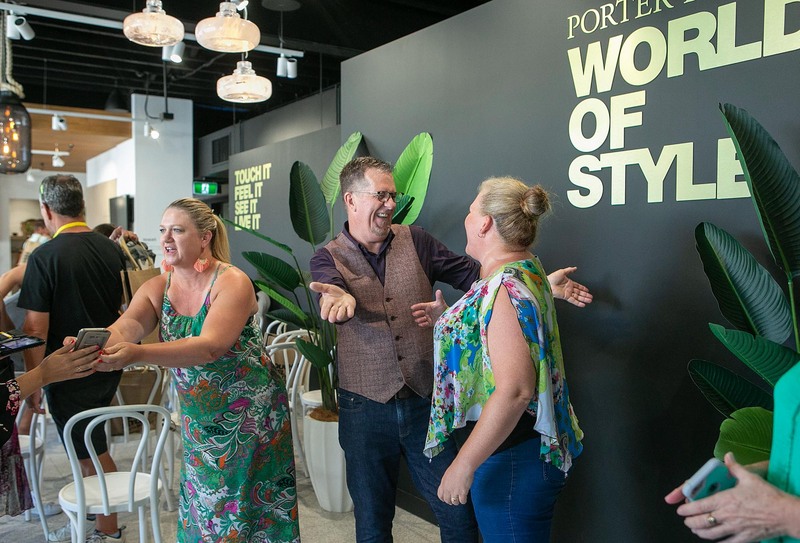 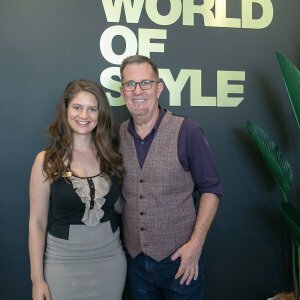 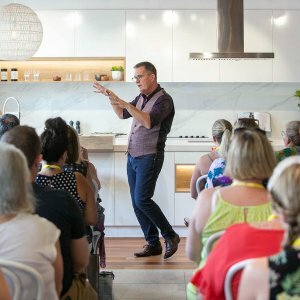 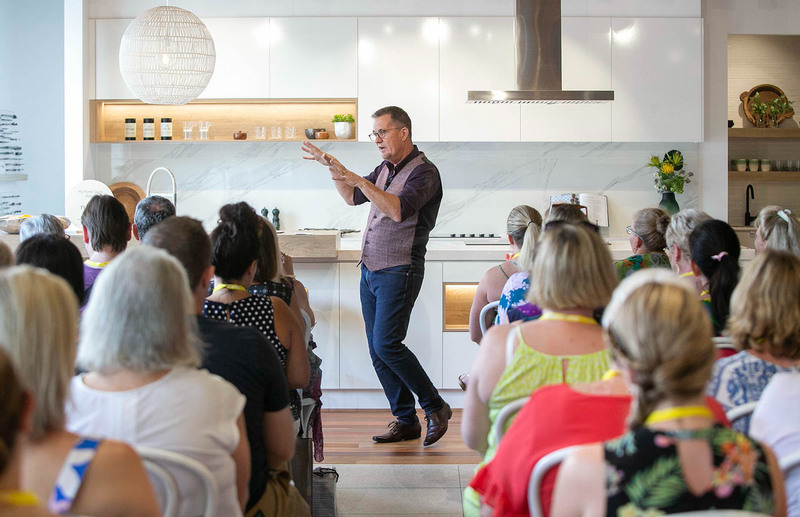 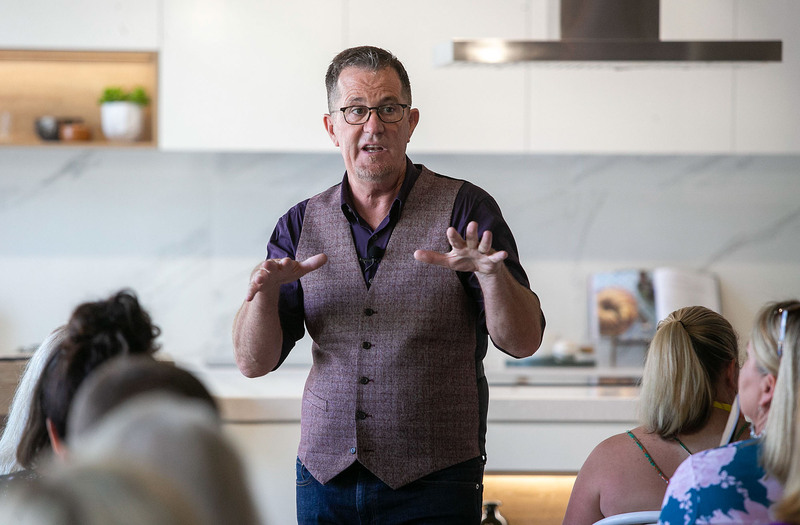 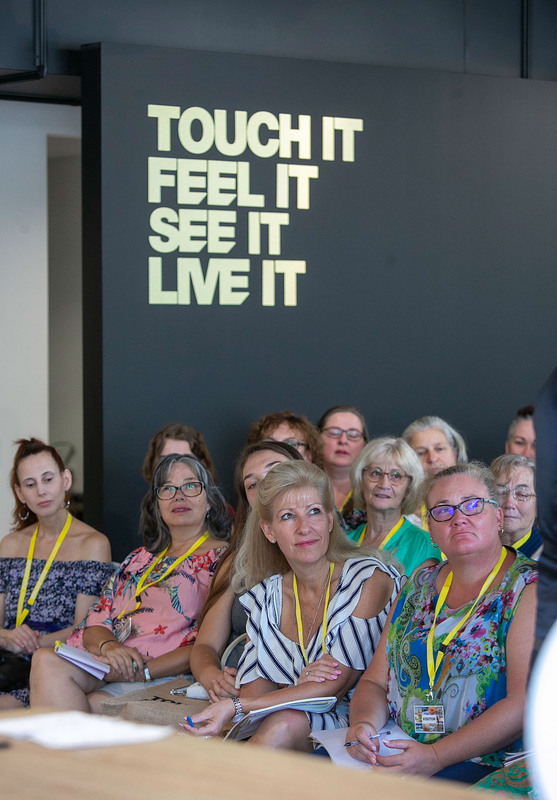 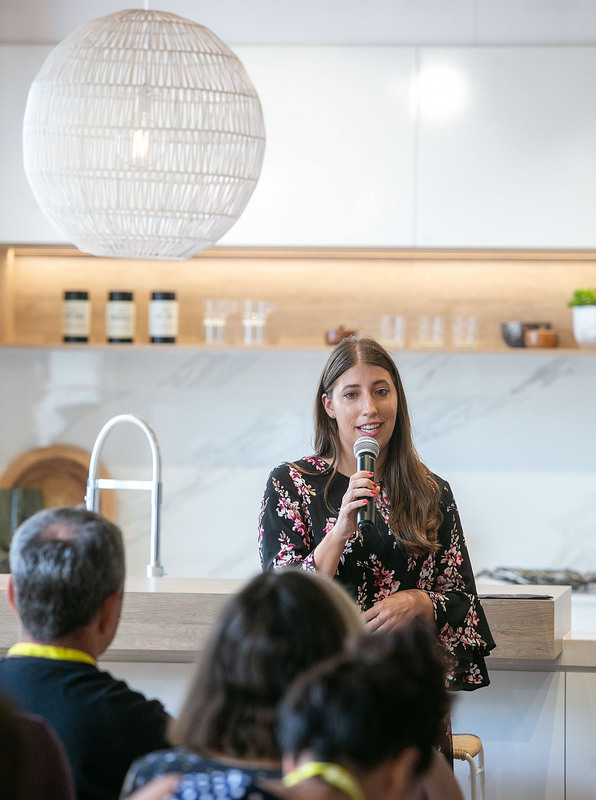 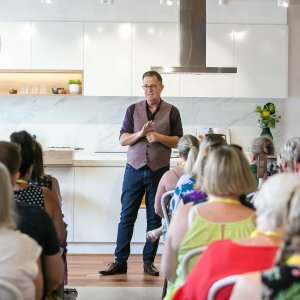 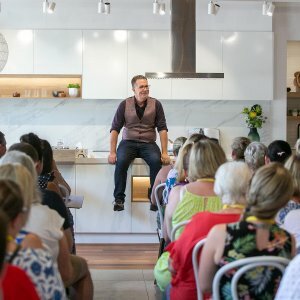 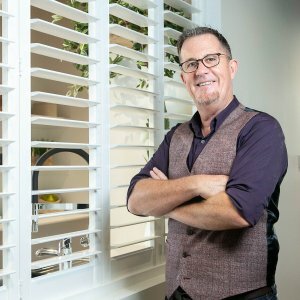 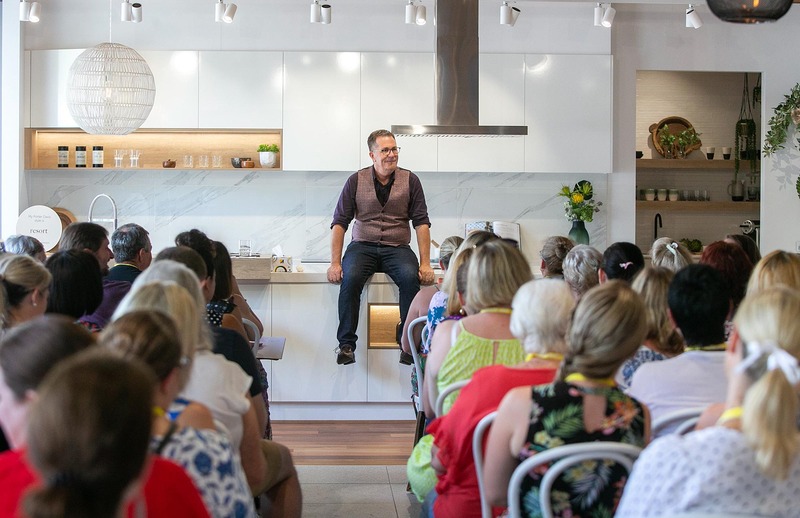 Peter Walsh joined Porter Davis Homes at World of Style Brisbane for its first masterclass on how to declutter your home on Sunday 10 February. 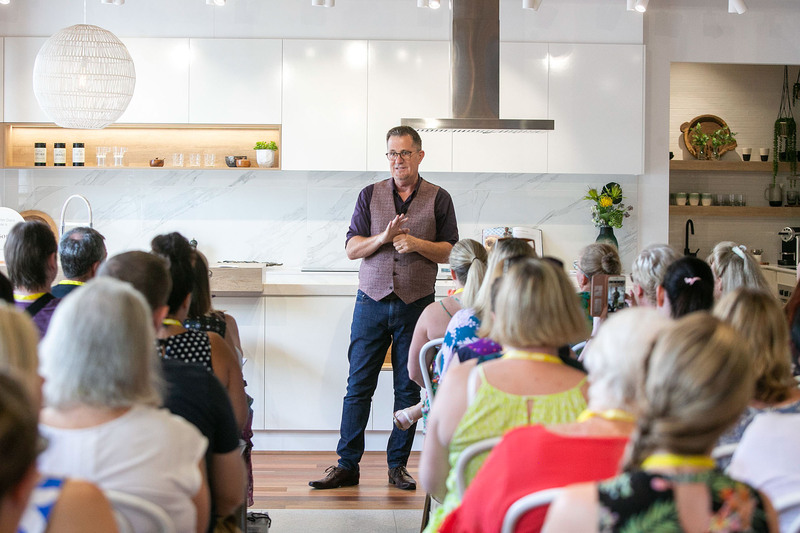 More than 100 local guests learned space saving hacks, the benefits of downsizing and the importance of an organised home and mind through an interactive presentation with the internationally acclaimed clutter expert. 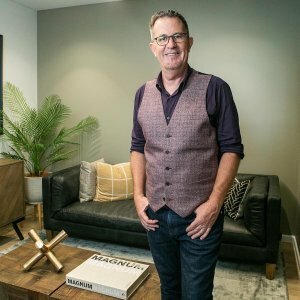 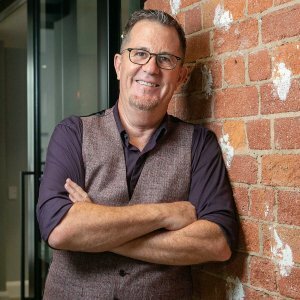 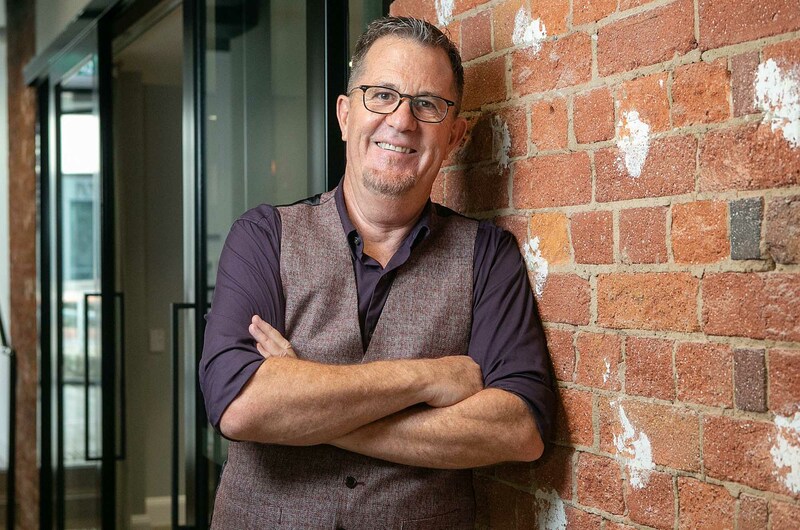 Peter was a regular guest for five seasons on The Oprah Winfrey Show where he was dubbed the Get Your Life Organised Guy which led to his own series, Extreme Clutter on the Oprah Winfrey Network (OWN). 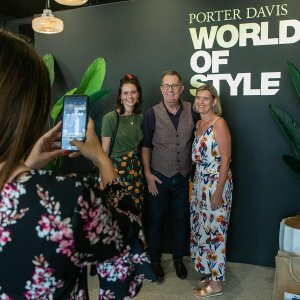 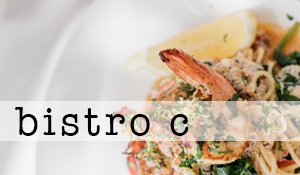 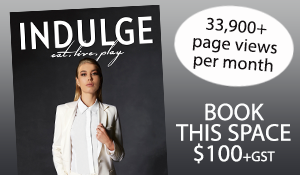 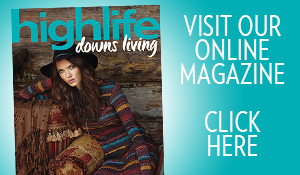 World of Style supports home owners during the building process where Porter Davis’ interior designers offer tips, international trends and home decorating ideas to create a dream home. 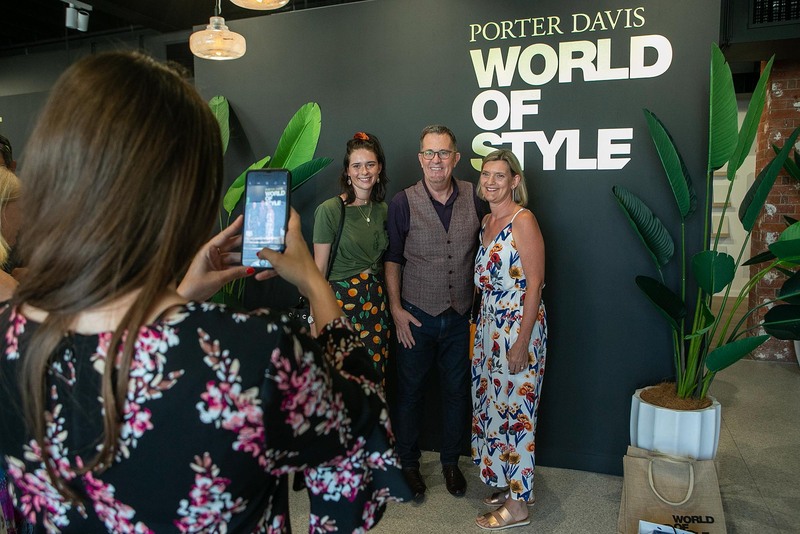 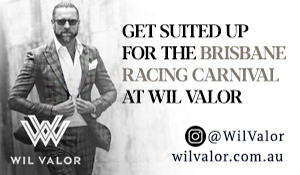 Porter Davis World of Style is located at 358 Wickham Street, Brisbane. 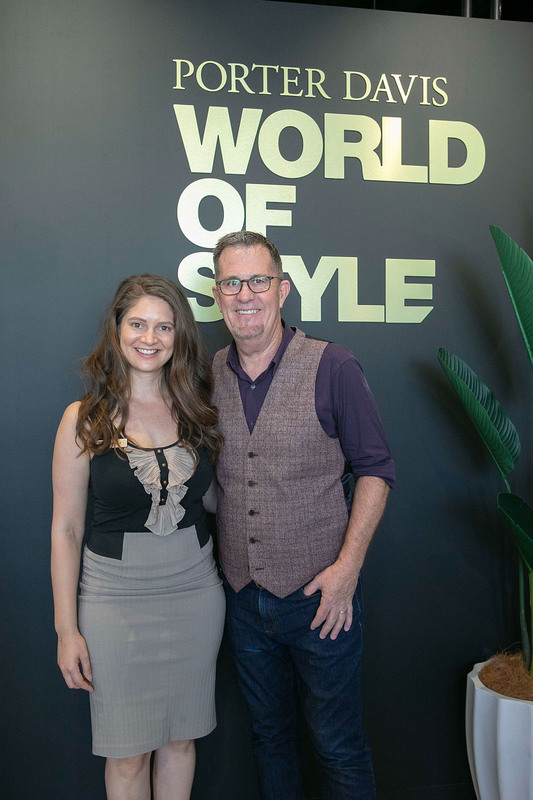 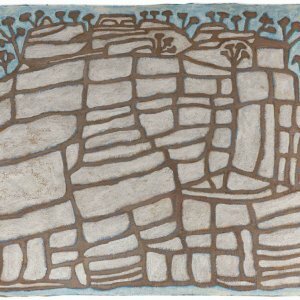 Readers also enjoyed this story about the World of Style opening.